Beginner’s Classes, the start of something good! A rapid look over the first few weeks of my beginner's class. 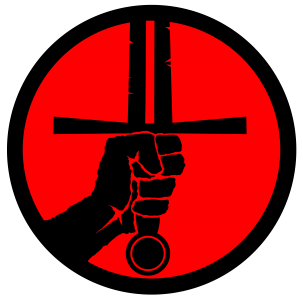 A run down of the Quickening 2017, a mighty event in the countryside, warming us up after Christmas and getting back into the HEMA swing. The Quickening: There can be only a few of us! A look ahead at the Quickening, this weeks event out here in Feakle.